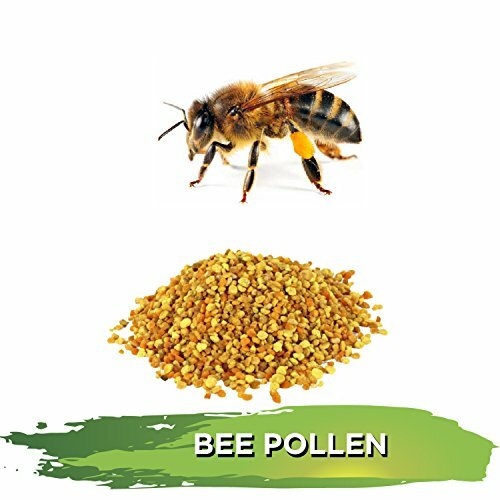 Bee pollen contains 22.7% of protein on average, including 10.4% of essential amino acids such as methionine, lysine, threonine, histidine, leucine, isoleucine, valine, phenylalanine, and tryptophan. 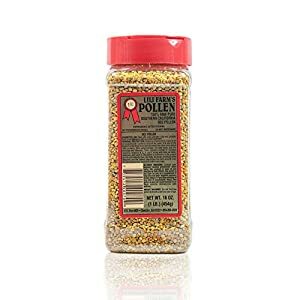 If you are on the lookout for something that is offbeat to jazz up your ho-hum diet to help boost your entire essential nutrients, then bee pollen is the bee’s knees. Did you know that it has the entire essential nutrients the body needs to live on? 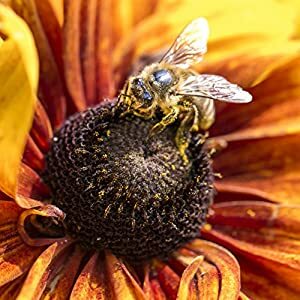 From the Flower to Your Table – Mother Nature’s Magic! 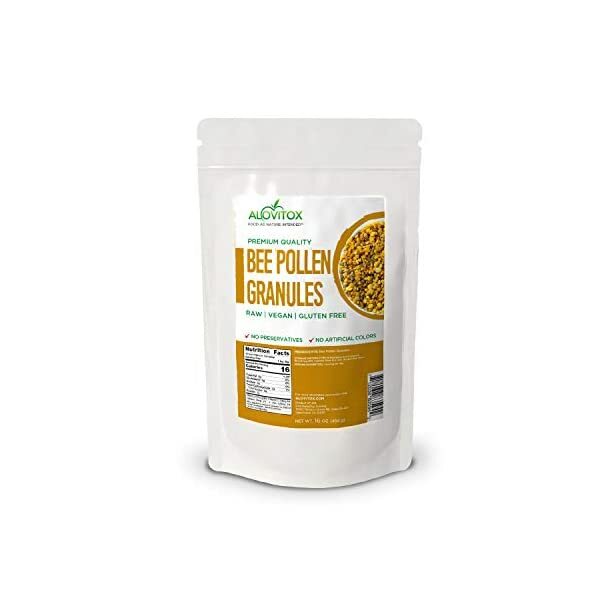 There is a large number of hype about bee pollen. 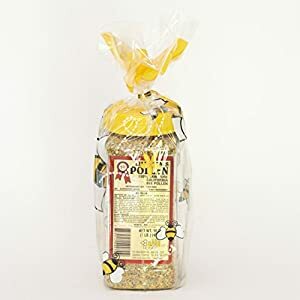 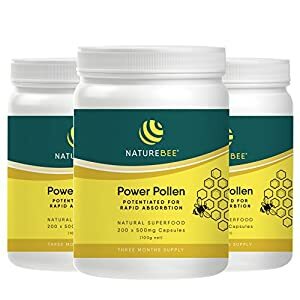 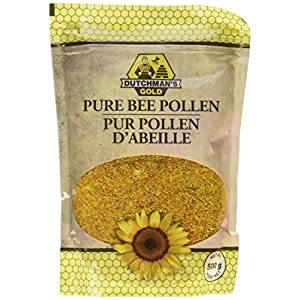 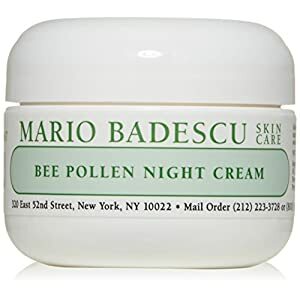 Just enter “bee pollen health benefits” in a search, and you can find a ridiculously long list of supposed “miracle cures.” Here we can tell you just the facts on what scientists have found in bee pollen so far, and the health benefits. Anything else is just buzzing noise around your ears. 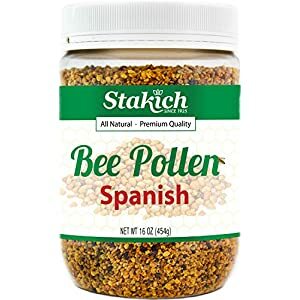 And we state “so far,” because it has over 200 compounds, and they have yet to identify all of them and its health benefits. 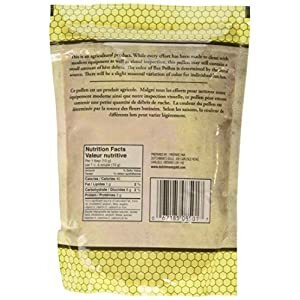 Good stuff to add in a drink for bodybuilders and those who want to keep their muscles toned. 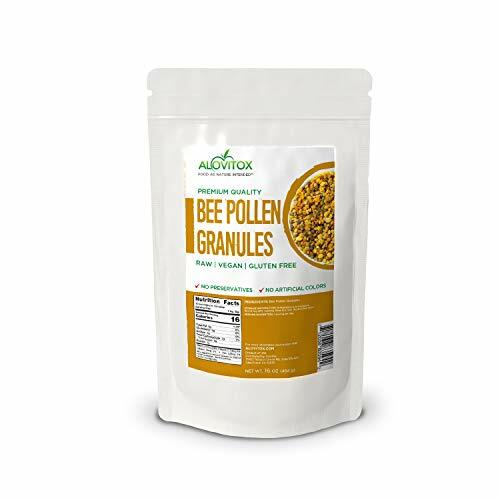 Our bee pollen is perfect to add to an Ensure protein drink. 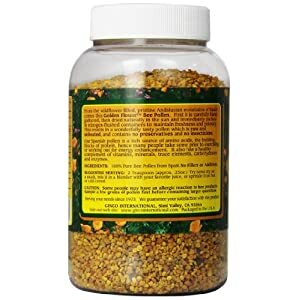 Amazingly enough, scientists also identified essential fatty acids, such as linoleic and γ-linoleic. 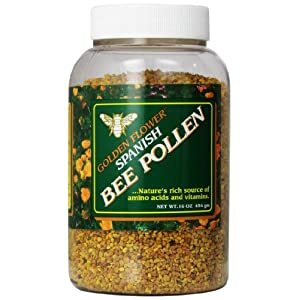 This makes it a great addition to spice up your EFA diet. 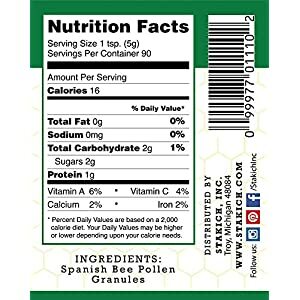 Added on to the list are flavonoids, leukotrienes, catechins, and phenolic acids (kaempferol, quercetin, and isorhamnetin). 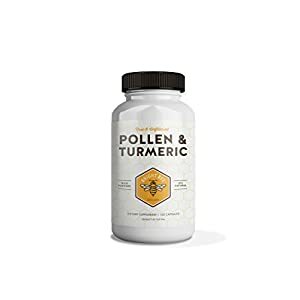 Mother Nature’s multivitamin and mineral! 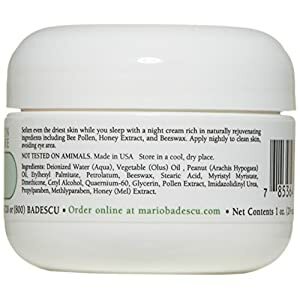 It contains A, B2, B6, and C, D, E. It also has the acids, pantothenic, nicotinic and folic, biotin, rutin, and inositol. 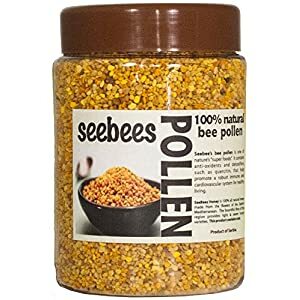 Consider it or not, even calcium has been found in bee pollen. 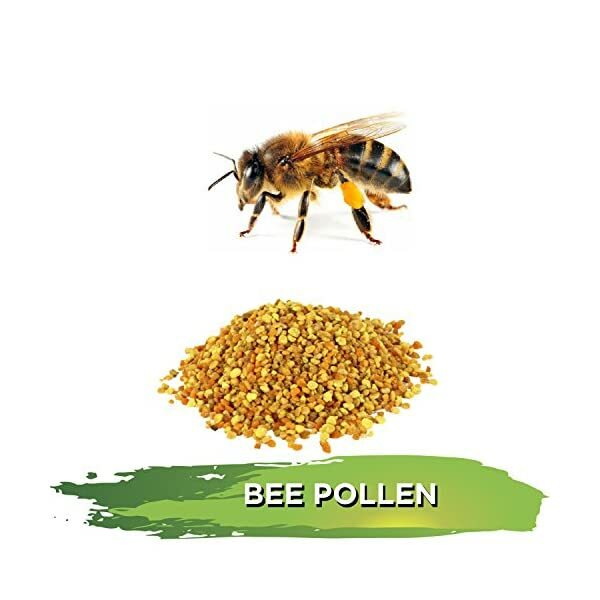 Just by itself – bee pollen has the same nutrients that a table full of vegetables, fruits, meats and even herbs has!